Bored with the same old, same old at your health club? Joining a gym can be a fantastic way to get fit, but it’s not the only way. You can enjoy a variety of workouts at home or outside that will give you the same great results and put a smile on your face at the same time! Here are 10 fun ways to get fit without a gym. 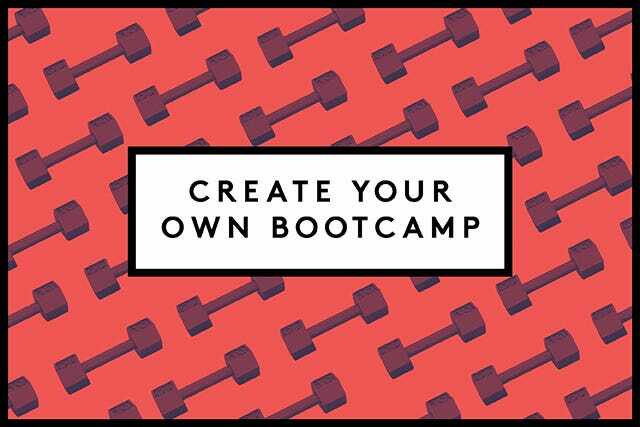 Bootcamp-style workouts can be a lot of fun. Who doesn’t love a challenge? You can create your own by doing strength and cardio exercises at home or outside at a park — all you need is a good pair of sneakers! Sometimes dragging yourself to the gym can be, well, a drag. How about signing up for an adult sports league? Sports quite literally make a game out of working out, so you'll get your heart rate up, burn calories, and have a good time doing it. If you already missed the chance to sign up for a team, offer to be an alternate. When the season gets going and schedules get busy, teams often need extra players, so you'll be the first person they call. Walking is an easy way to stay in shape, because it requires only a pair of supportive shoes, and it's something you can do pretty much anywhere. 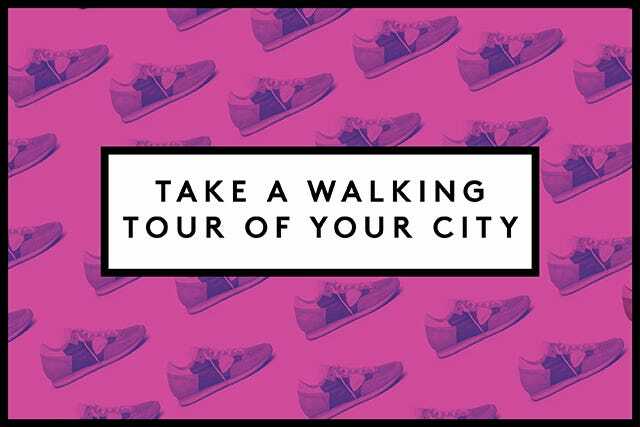 A fun way to spice up your workout is by signing up for a walking tour of your city or nearby historic area. You can learn something new while fitting in a workout! Obstacle races, such as Rugged Maniac and Warrior Dash, are becoming ever more popular because they combine fitness with fun and adventure. Participants climb over walls, crawl through mud under barbed wire, navigate water pits, and even jump over fire. Let's just say, it's an exciting way to work out! One of the best things about yoga is that you need only your body and a mat to do it. 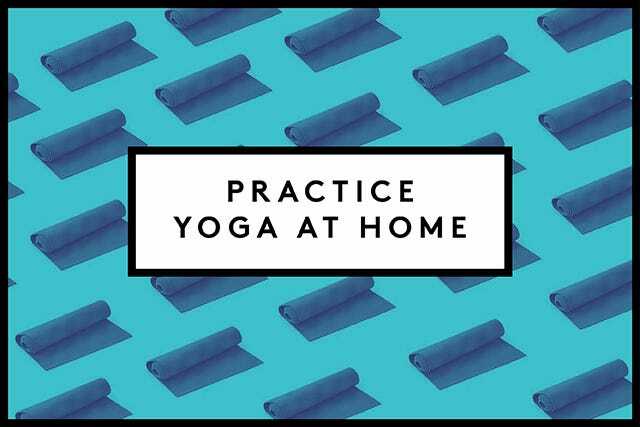 There are tons of online yoga workouts that demonstrate the poses, so you can try pretty much any kind of yoga without leaving the comfort of your own home. My favorite online yoga workouts come from Yoga Download and Yogis Anonymous. Hiking is a great way to get your heart pumping while enjoying some fresh air in the great outdoors. Grab some friends, lace up your sneakers, and get your hike on! The scenery and feeling of accomplishment after your hike are so much better than an afternoon at the gym. Running burns more calories than almost any other cardio activity, but it can be boring on a treadmill or along the same old neighborhood route. A great way to keep your running workouts exciting is heading to a nearby track. Changing up your speed challenges your body so you burn more calories — and it keeps the workout interesting. I like the workouts from No Meat Athlete. 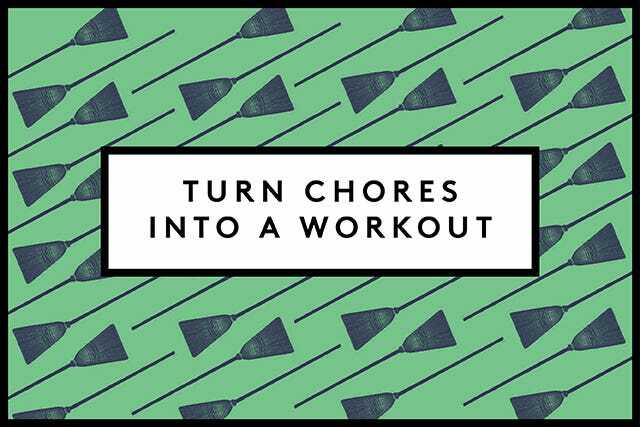 Tackling your chores and burning calories at the same time? Talk about killing two birds with one stone! The key to turning your cleaning activities into a workout is focusing on the ones that have the biggest burn, like scrubbing the tub or vacuuming. To get yourself in the right mindset, throw on your sneakers and put on some upbeat music. If you want a real challenge, do some push-ups or squats every time a new song starts to play. Online group buys like Groupon, Eversave, BuyWithMe, and LivingSocial often offer great deals on fitness activities, such as yoga classes, rock climbing, and even sailing lessons. Taking advantage of these deals is a great way to try something new and keep your workouts exciting! Volunteering for a community-service project, such as building a home with Habitat for Humanity or cleaning up a park or other green space, is a great way to add some activity to your day while improving your community at the same time. If you spend the whole day moving around, it definitely counts as a workout!